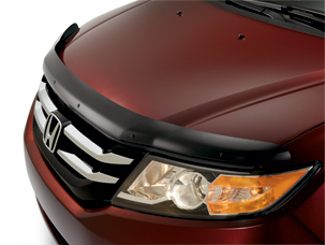 All Discount Parts specializes in offering Genuine OEM Honda & Acura parts and accessories at wholesale prices! 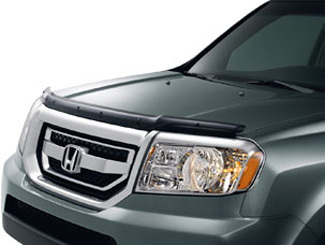 We pride ourselves on our large inventory of parts, competitive pricing, and excellent customer service. 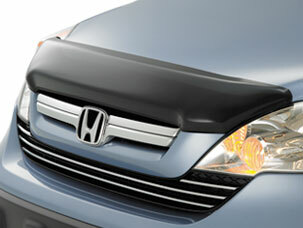 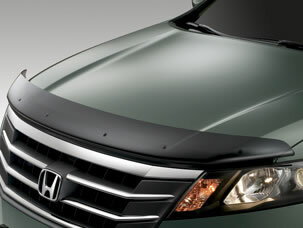 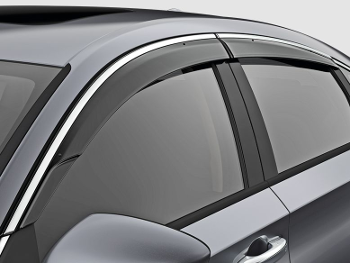 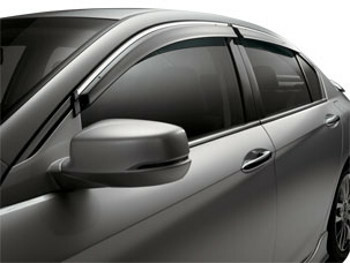 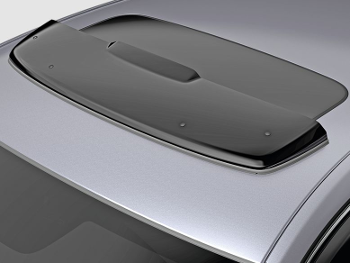 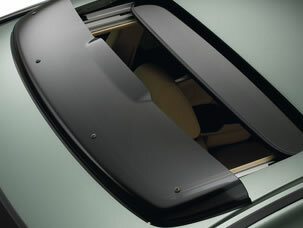 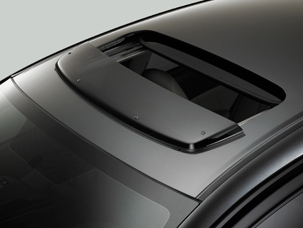 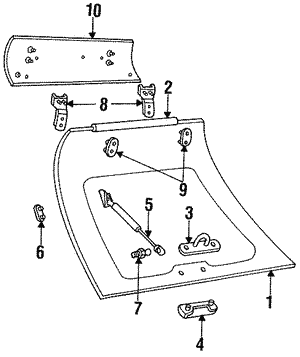 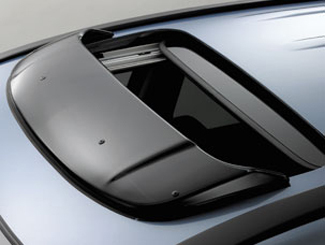 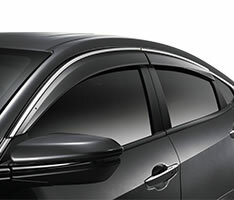 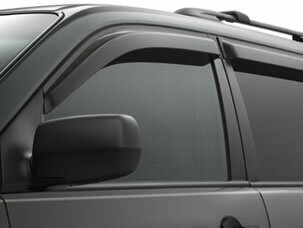 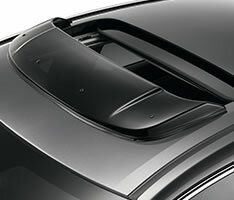 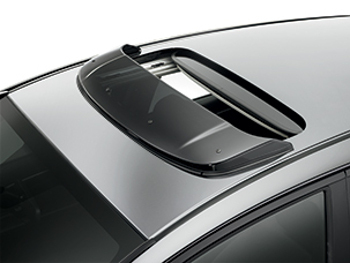 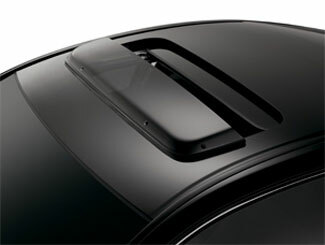 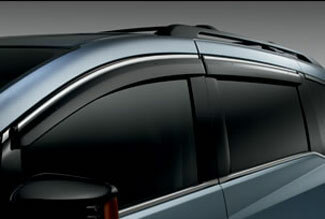 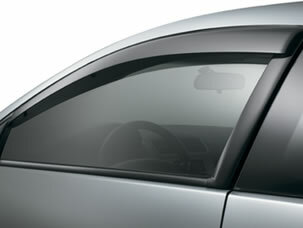 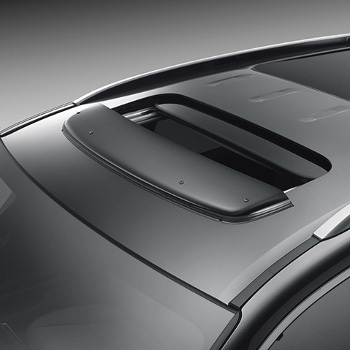 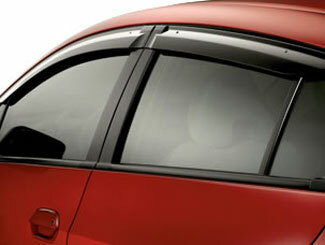 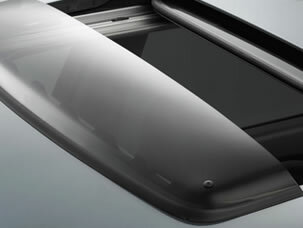 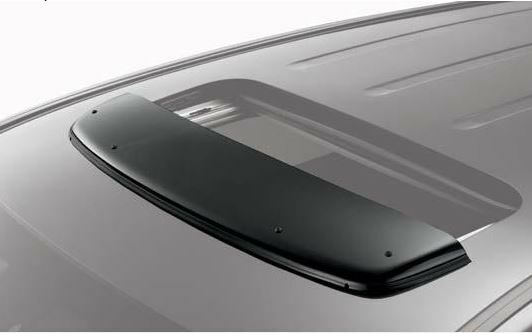 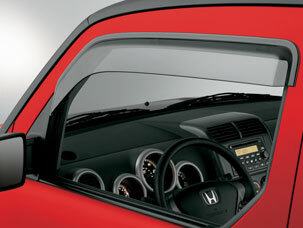 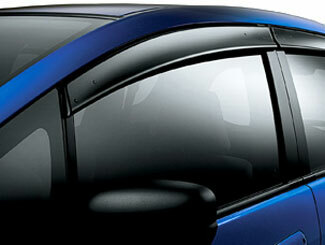 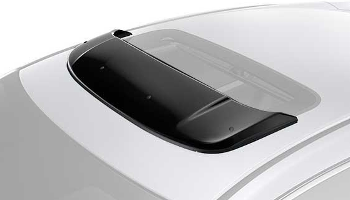 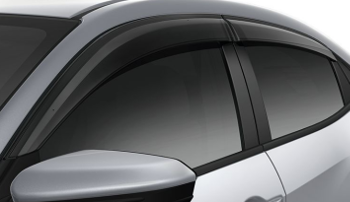 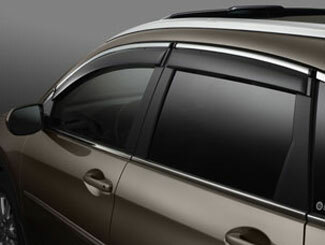 Looking for a genuine OEM Honda or Acura Air Deflector, then look no further! 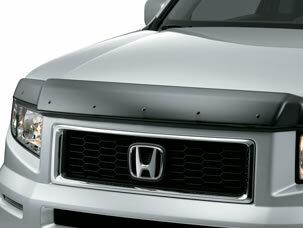 Let us show you why we're the best in the business!